It's all about the curry. When cooking Indian food, there are certain unwritten rules. Always use fresh, not dried, spices. Don't rush the cooking process, as it takes time for complicated flavors to develop. And, most importantly, don't be afraid to mess up. Whether you're trying to nail down that perfect chutney or you're debating between heavy cream and yogurt, searching for the correct viscosity and texture for your korma sauce, Indian cooking is tough. It's an art that requires years of practice. Great Indian home cooking, much like great Italian home cooking, requires a certain unteachable intuition. The tenants of Indian cuisine are imprinted on the chefs who cook it like seasoning on a cast iron skillet. It's hard to compete with a home-cook who knows what they're doing. With this in mind, we hunted down the very best Indian restaurants in New York, the ones that simultaneously encapsulate traditional Indian fare and improve upon by adding their own personal style. An Indian restaurant par excellence, Junoon specializes in fine dining and creates a wonderful atmosphere for its guests, dividing the space into the more casual Patiala Room and the upscale Spice Room. Though the menu isn't much different than what you'll find in other Indian joints, Junoon is committed to using the freshest ingredients available. That's not to say they don't experiment. Everyday, the chefs create different spice blends and are constantly inventing new specials. These innovative dishes have garnered the attention of the judges at Michelin, who gave them a star in their 2018 guide. It's also worth mentioning that despite their status as one of the best Indian restaurants in New York, Junoon still offers a prix fixe lunch for only $25. This is perhaps the most famous Indian restaurant in New York City, and features some of the most luxurious interior decorating in town. The place cost a cool 5 million dollars to build, and their commitment to fine dining reflects this. Unlike Junoon however, there is no low cost option here. The meal won't bankrupt you, but it's definitely worth stopping at the ATM before you hit this spot. As for the food, the restaurant's mission statement is to "catapult Indian cuisine as a serious contender" in the New York food scene. Considering they were on the Michelin guide from 2012-2014, I'd say they succeeded. Down on Second Avenue, Brick Lane Curry House puts an interesting spin on traditional American-Indian dining. Instead of modeling its menu and decor after the restaurants of Curry Hill, Brick Lane looks to its British roots, combining an English Pub vibe with casual Indian fare. The restaurant has nine curries ranked by hotness, the hottest of which is called phal, a habanero-based curry invented in the curry houses of London. It's hotter than Vindaloo though, so it can be a bit abrasive to the uninitiated. The vibe at Brick Lane is casual; jeans and a t-shirt will do just find. 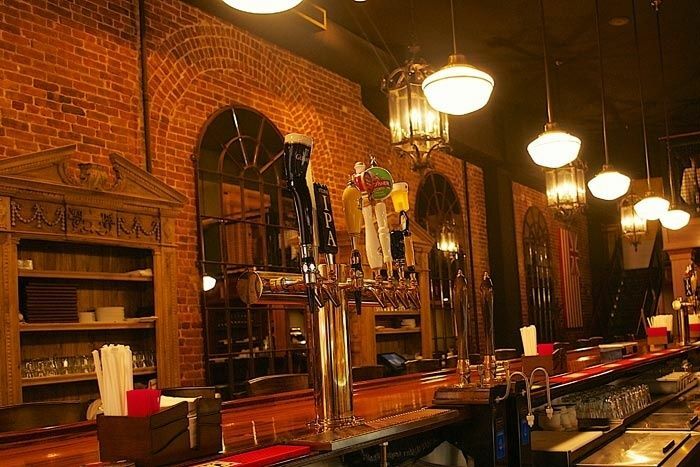 Grab a pint and plate of tandoori. 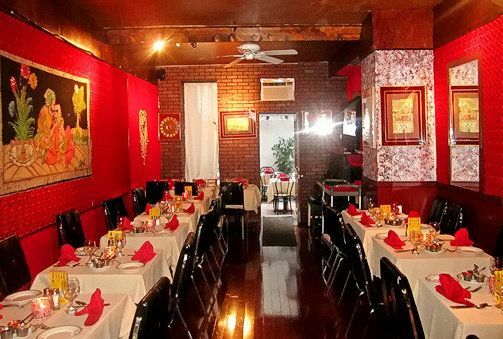 Because Mumtaz is tucked away on 84th and York Avenue, it's a bit of a hidden gem. Very few foodies are heading to residential Yorkville on their Friday nights. That said, Mumtaz is the bargain of the bunch on this list, and provides some unbelievably tasty food. Their lunch special, which is easily two meals, only costs $11.99, and their menu features rich, creamy curries and tender meats and veggies. On top of this, the owners will pour a warm shot of warm cinnamon liqueur for anyone who buys food, free of charge. This even applies when you order for pickup. Indian Accent is an international debut for Rohit Khattar and Manish Mehrotra, the folks behind the original Indian Accent in South Delhi, which at one point was the only Indian representative on the S. Pellegrino restaurant list. 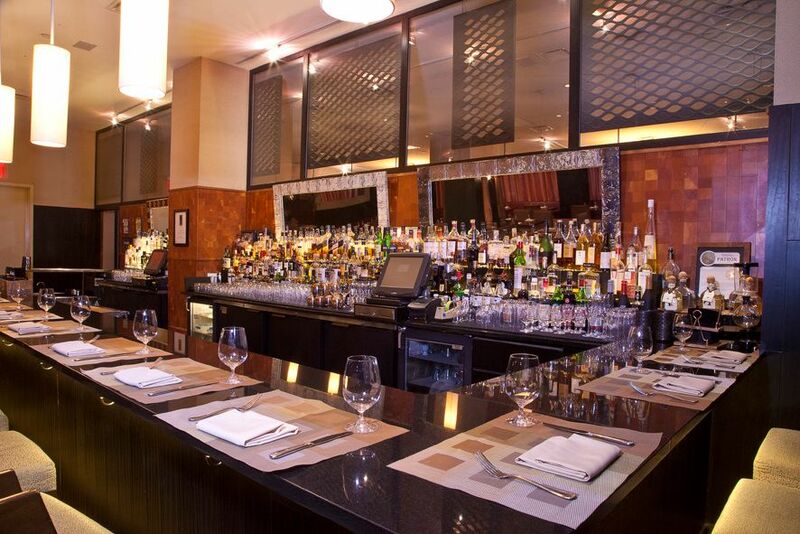 The menu is filled with a rotating bevy of prix fixe options, and takes Indian fine dining to an entirely new level. 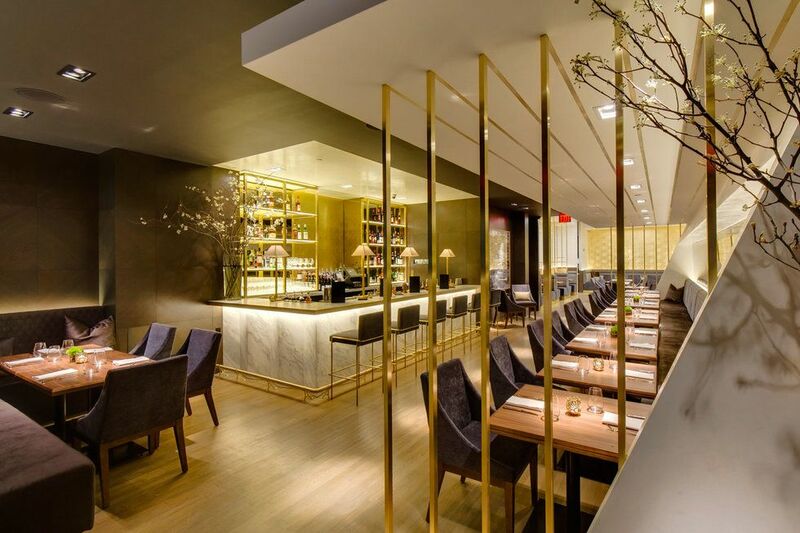 From Amuse Bouche with dippable naan to kulcha filled with pastrami, Indian Accent perfectly blends New York culture with Indian cuisine, delivering a shock to the conventional palate. The restaurant is a bit pricey, but there are few places on Earth that fuse vastly different cuisines so well. Matt Clibanoff is a writer and editor based in New York City who covers music, politics, sports and pop culture. His editorial work can be found in Pop Dust, The Liberty Project, and All Things Go. His fiction has been published in Forth Magazine.